With so many available property management companies, Sacramento investors are stuck sifting through who is reliable yet affordable. The professionals at Real Property Management SAC-METRO utilize their local expertise of the rental market to help homeowners receive the best return on their investment property. With more than 30 years of experience, our team works hard to ensure our clients don’t have to worry about the common headaches and hassles of rental property management. 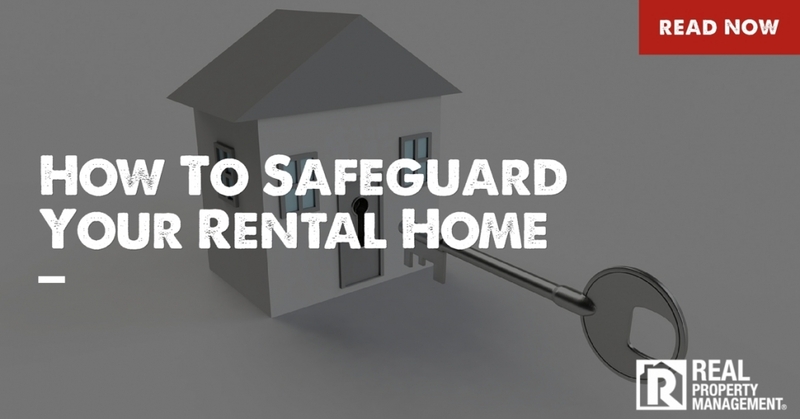 Sacramento homeowners should encourage their tenants to maintain and safeguard the rental unit. It is especially important for tenants to keep the home safe while on vacation or away for the holidays. Here are a few guidelines for tenants to follow to protect your property. Tenants need to make sure all door and window locks are in working order. If anything is loose or does not lock correctly, a maintenance request should be submitted in enough time to complete the repair before leaving town. Sliding glass doors should be locked and have an additional security bar in place as well. It is important for the home to not stand out during a planned trip away. Tenants should put a hold on the mail. Backed-up mail is a clear sign that no one is home to gather the incoming mail. If a newspaper is delivered to the home, put a stop to that or simply have a neighbor gather the papers until the time of return. Another way to make it look like someone is home is by using timers to turn on and off lights and even television or radios. Sacramento has so much variety. Investors can trust the experts at Real Property Management SAC-METRO. Our professionals have seen it all and know the rental market inside and out. We understand how to protect your property while also increasing your cash flow. Do you need help with rental property management? Sacramento homeowners rely on Real Property Management SAC-METRO to get the job done and done well. Call us today for more information.